We are stoked to be part of Backcountry K-9's Brand Ambassador team. 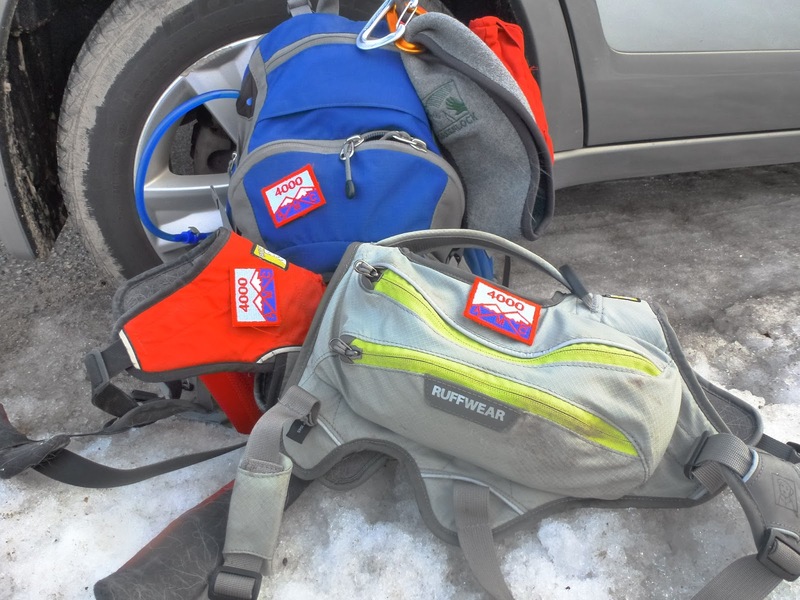 Ty (and sometimes Tango or our fosters) put outdoor gear for dogs through the ringer and provide feedback to Backcountry K-9, who wants to ensure they're selling products that meet the standards of their customers. Below are the reviews for some of the gear they have sent to us for testing.